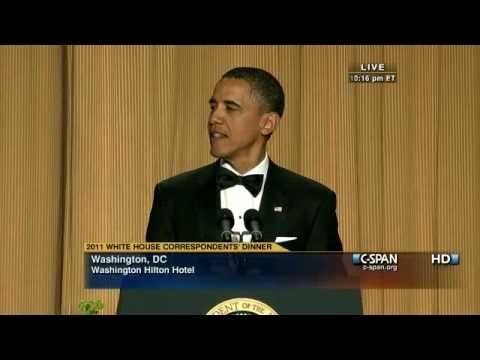 President Obama’s satire of Donald Trump and the birthers at the 2010 White House correspondents’ dinner should reposted every time the issue comes up. It slays. They say that Mel Brooks’s satire Blazing Saddles killed the Western. This one should by all rights kill birtherism.